Chapter 3 is over, and Shen is taking a bit of a break, but don’t worry! There is still a ton of Hey Kitty coming here and to the Patreon until Chapter 4 kicks off in August! Check out the pateron here! 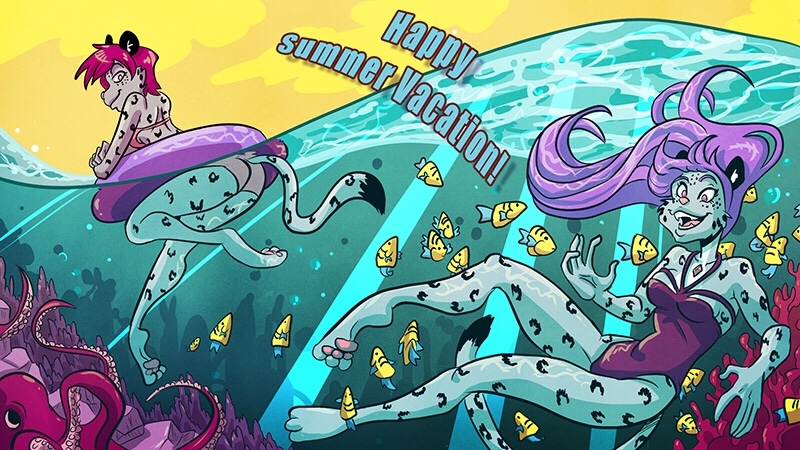 And hey, if you want a bigger version of this page as a desktop, or some other awesome Hey Kitty stuff, check out the store here! A bigger version of what page? As I type this, I am looking at a blank space where the comic would normally be. He has been duly punished, and the correct image has been updated.